Looking to make a transition to a new office space or commercial building? Don’t let the stress of commercial moving affect your business operation. Great Day Moving® can help! While some moving companies only focus on residential projects, Great Day Moving is proud to assist Kansas City businesses with their transitions by providing office moving. We offer a variety of solutions to help you relocate your business without missing a beat. Learn more about the commercial movers at Great Day Moving by calling (816) 832-2627 today! We understand that you’re already busy enough. You don’t have time to take on the hassle of making a big move. The team at our Kansas City-based office moving company will ensure your transition does not disrupt your business practice. Our commercial movers are experienced and efficient. 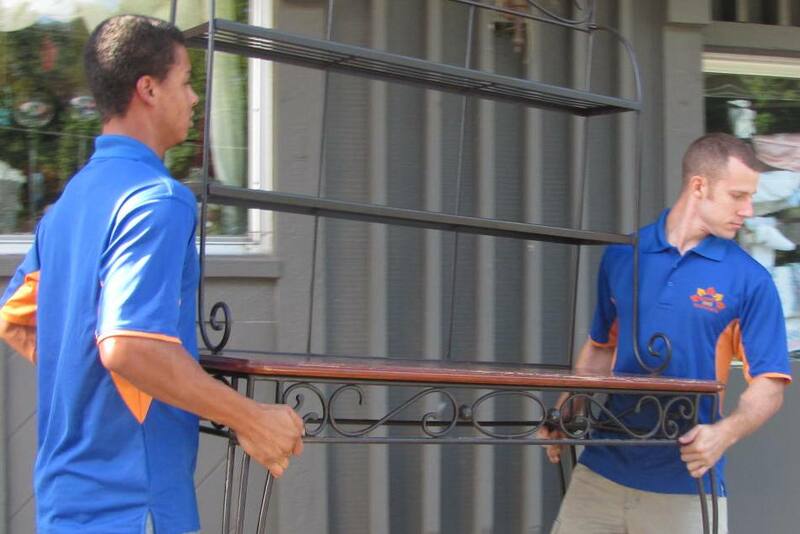 You’ll be impressed with how we finish the move so your operation is up and running as quickly as possible. From loading to transfer to unloading again, we’ll have everything done in no time. While other moving companies might say no to non-residential projects, we can help with all aspects of your office moving, whether it’s moving heavy furniture, packing personal items, or maximizing a workspace. It’s difficult to find someone truly trustworthy to handle expensive commercial equipment. At Great Day Moving, we have the expertise to handle any big move. We offer a variety of commercial office moving services, including moving heavy and expensive equipment. Not quite ready to make the big move, but in need of office moving companies to help you make some space? We can help with transporting office supplies to and from temporary storage units. If you are searching for top office moving companies in the Kansas City metro, our commercial moving team is here to help. We take great pride in the work we do. No matter where you’re moving in the Kansas City metro or beyond, we are here to make your move faster and easier. Avoid the headaches that come with relocating your office and let our office moving company help today. Even if you need to move your entire commercial business – from furniture to heavy equipment – we’re equipped with the resources and business partnerships necessary to make your transition as smooth and simple as it could possibly be. 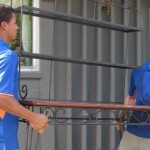 And when you choose Great Day Moving over other moving companies, you can expect quality work every time. Learn more about what sets us apart from other commercial movers by calling (816) 832-2627 today or requesting an office moving estimate now!